Subject: Another last lens test. Knew I'd forgotten something - the no-name 500mm! 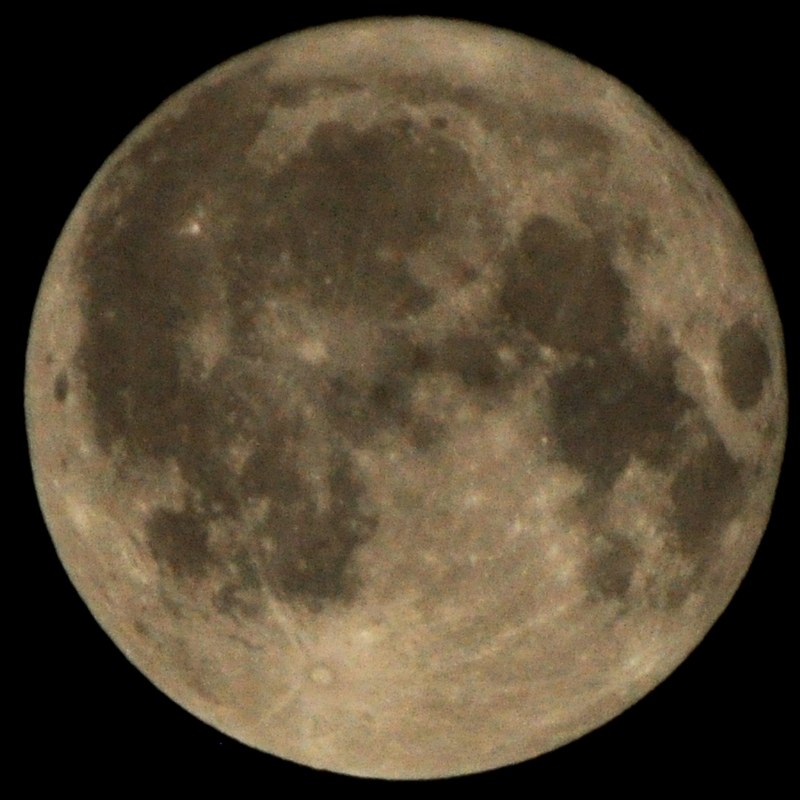 Took this tonight, 1/1250th f8 on the D90, cropped and contrast/brightness adjusted. Much higher resolution than my previous astronomical efforts, and I think the lens is showing its limitations a bit. I recently read somewhere about a special blue filter for moon photography, I really must investigate, though I wonder if any ordinary blue filter will also help - I might have one, though probably not the right size for this lens (72mm filter). I should also try this with a tripod etc. for better results. Later - looks like the moon filter is for eyepieces, not cameras. Also posted at https://ffutures.dreamwidth.org/2098089.html, where there are comments. Please comment here or there using OpenID.